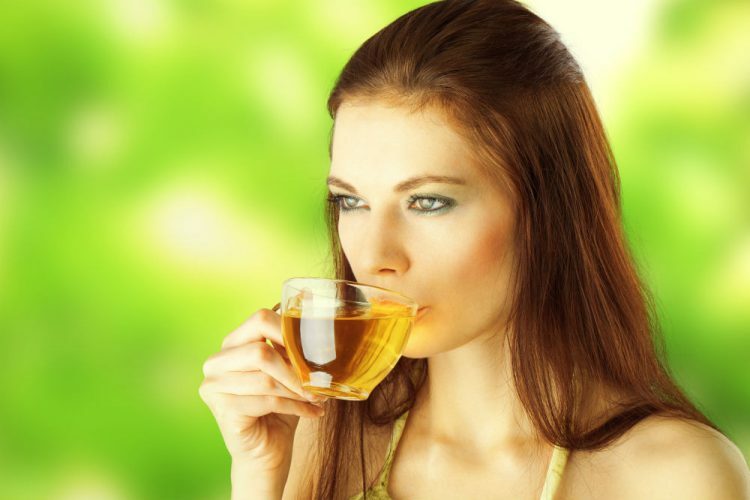 Does Green Tea Have any Calories? 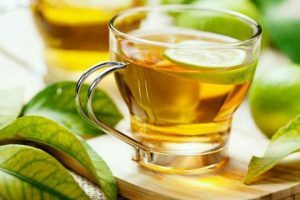 Green tea is largely known to be a low-calorie drink; however, it is depending on your calorie and how the green tea has been made. 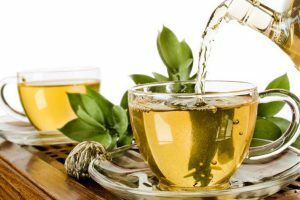 There are several different methods for making and drinking green tea including using tea bags or loose leaves for making your own hot tea, using green tea powder for instant tea, and buying it bottled in a store or bottling it yourself if you’re keen on iced green tea. For the most part, the number of calories in a given tea is based on the calories that are in whatever has been put in tea. 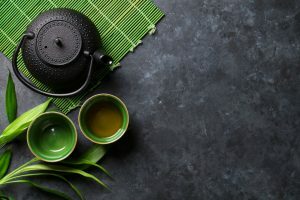 In this article, we’re going to take a look at several different green tea methods and discuss the calories involved in each. Steeping is the process of allowing the tea flavors and colors to escape the tea bag and mix into the water without allowing any of the pieces of tea leaves or other ingredients out of the bag as well. That way you get all the flavor and benefit without having to chew on bits of tea leaf in your drink. 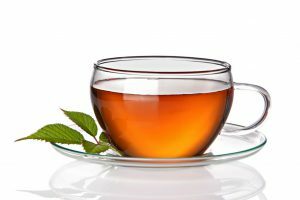 If you choose to drink tea without anything else added to it, then typically no calories between the water and the tea bag. However, if you like cream, milk, sugar or honey in your tea, these things will add calories to the beverage. The good news is that many calories in your tea will only be from any extras you have added to it. Powdered green tea is an instant form that you can mix into water to make easily. It’s often made from matcha or green tea leaves, but it can sometimes be sweetened with xylitol or sugar as well. In the latter instances, the powder will contain some calories. 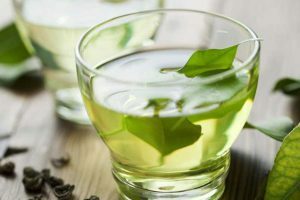 The xylitol-sweetened green tea options will typically be around 22 calories, while the types that contain sugar is usually about 30 calories. Also, keep in mind that if you add anything else to your green tea then it will add to the calories. 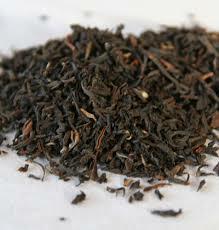 You can typically rely on loose-leaf green tea to carry much the same attributes of bagged green tea. 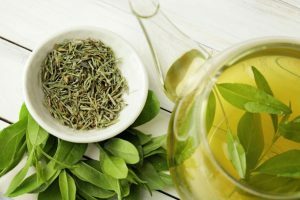 The only difference is that with loose-leaf green tea, you often have to use a tea strainer or make the tea using a filter in your coffee maker. By itself, with water it offers zero calories, therefore refraining from adding to your daily calorie count, but if you add other things mixed in, it will add calories to the drink. 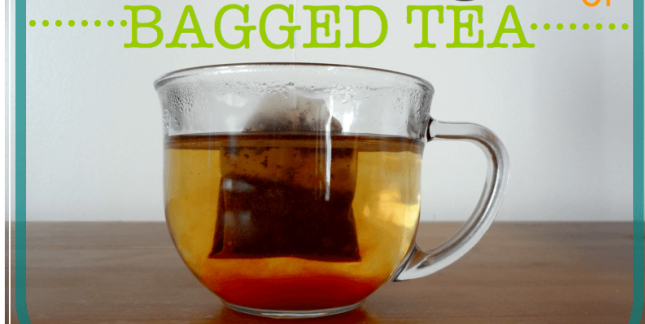 Some customers prefer loose-leaf tea because in many cases it can save a little money over bagged options and some also claim that it might even offer greater health benefit than the bagged options as well. 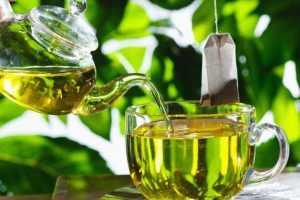 Green tea contains an active component known as “catechins.” Introducing catechins into a diet over 90 days resulted in significantly improved body composition, burning fat and boost metabolism. This is the other benefits to drinkers that are looking solution on how to lose weight. it has a zero-calorie beverage. 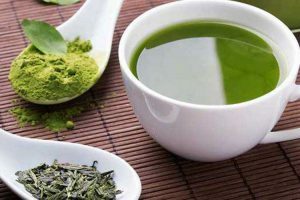 Conclusion: Does Green Tea Have Calories? The message to take away from this is that the combination of green tea and water contains no calories. 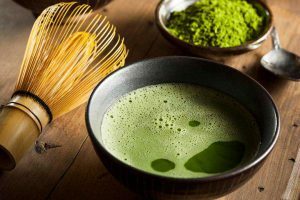 Regardless of the form, the green tea takes, if sugar, milk, cream, honey or any other addition enters into the mixture, it will add calories as well. Knowing this, you can go forth and make the choices that will be best for you, your taste buds and your health. 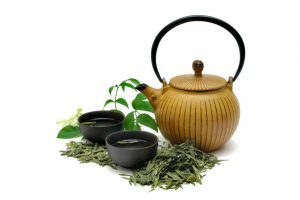 Green tea is a drink well worth regularly drinking, as it offers numerous health benefits even if a few more calories are added.